Do us a favor, okay? Close your eyes and think of a water heater for a second. 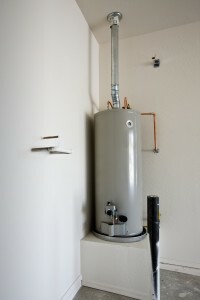 Chances are, the image your mind generates when you do that is of a tank water heater. That is, a large storage tank system that stays operating day and night to maintain a standing supply of hot water. 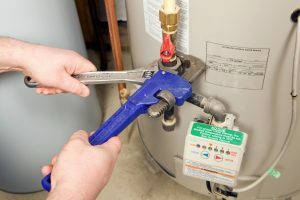 While there are plenty of reasons to install a storage tank water heater in your home, you don’t have to go with that type of system if you don’t want to. 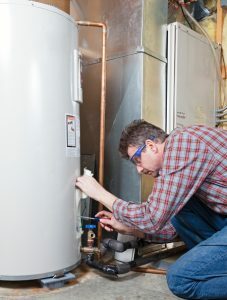 There are other kinds of water heater types available on the market, including tankless water heaters. You should have a look at those, as well, to see if they might meet your needs better. 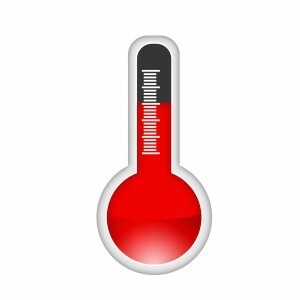 Posted in Water Heaters | Comments Off on Should I Install a Tankless Water Heater?